McGregor vs Diaz trash talk becoming bigger than the fight? 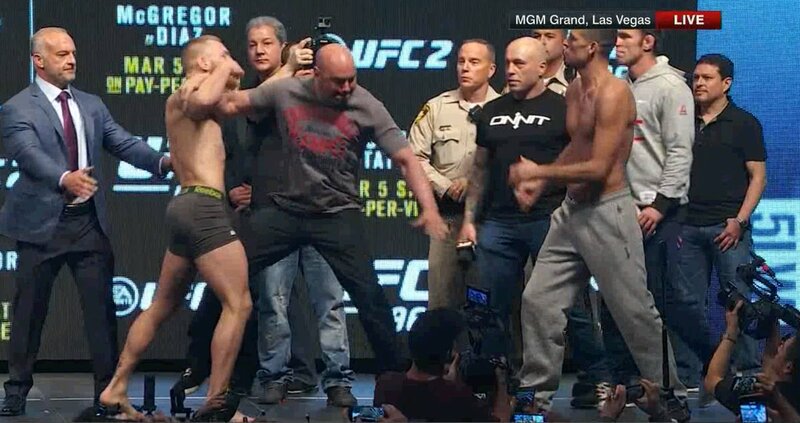 Connor McGregor and Nate Diaz will fight tomorrow in the octagon. McGregor is the favorite despite jumping up in a weight class. The two have talked trash to each other the moment the fight was announced. Diaz will be fighting McGregor on short notice due to McGregor’s original opponent dropping out of the fight due to an injury.